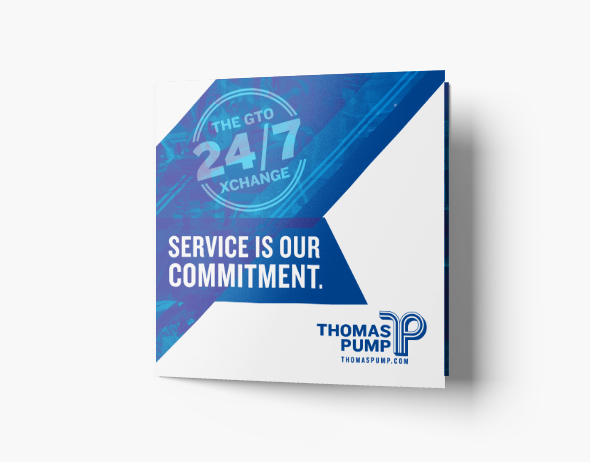 We pride ourselves in growing with our clients’ needs, and Thomas Pump is a classic example. What started as a logo refresh for a heritage brand evolved into a full rebranding to capture the modernity and tech-forward refocus of an experienced company. 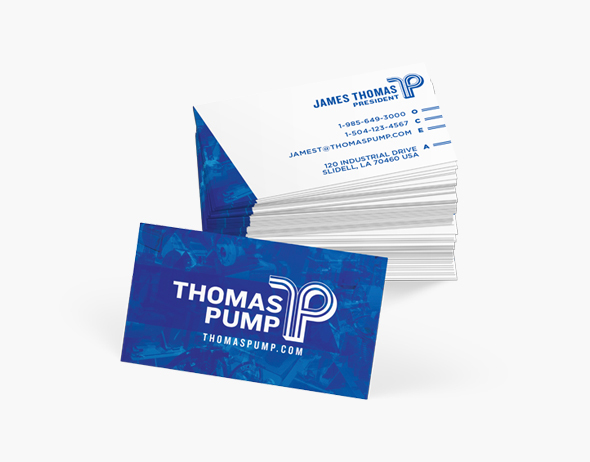 With more on the horizon, Factor 10 is looking forward to the work we will continue to do with Thomas Pump. 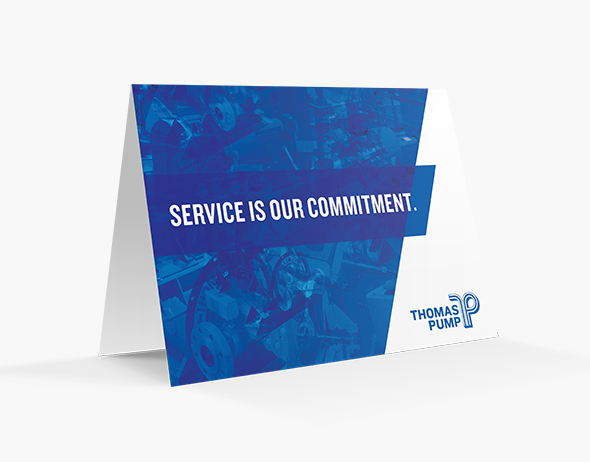 We pride ourselves in growing with our clients' needs, and Thomas Pump is a classic example. 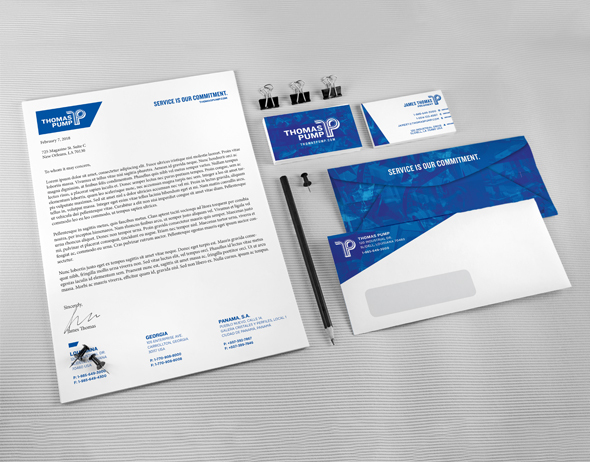 What started as a logo refresh for a heritage brand evolved into a full rebranding to capture the modernity and tech-forward refocus of an experienced company.  With more on the horizon, Factor 10 is looking forward to the work we will continue to do with Thomas Pump.